Mike Greenwell and Tom Smith return to London after previous sets at Plastic People, bringing with them the renowned Leeds Night ‘Cosmic Slop‘ for the first time to the capital. 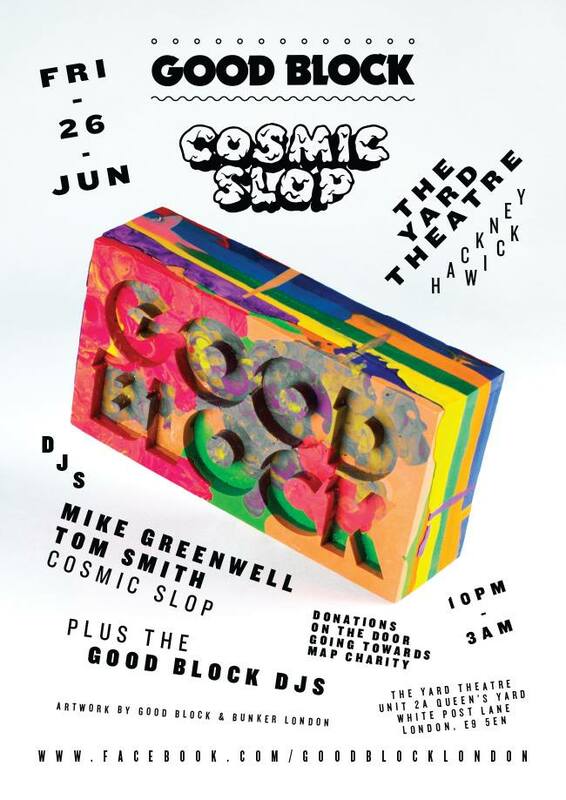 If you have been graced with the opportunity to attend a Cosmic Slop then you’ll know what a meticulously diverse ark of music Tom Smith and friends achieve in curating such a locally renown night. 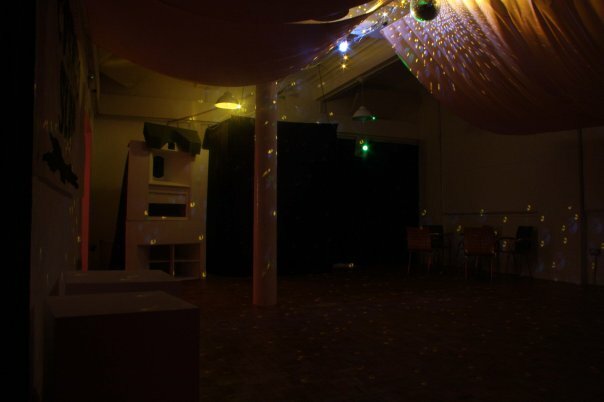 Tucked away in a small art space in the corner of Leeds, you wouldn’t expect to find a mind expanding night which is as disparate as the span of attendees in many ways. Not even mentioning the sound system and set up… there are no words. With the likes of Floating Points guesting regularly you would think that relation was the catalyst for its relatively underground success. This isn’t the case though, this is not just another auxiliary over promoted Leeds night, but a culture that has grown and developed in itself; a wholly unique selection of music with a relatively varied audience. On busy nights you’ll be lucky to get in, with two or three hour lines stretching around the corner. Tempted in by the boom of the sound system, with shazam-auto burning a hole in your pocket. 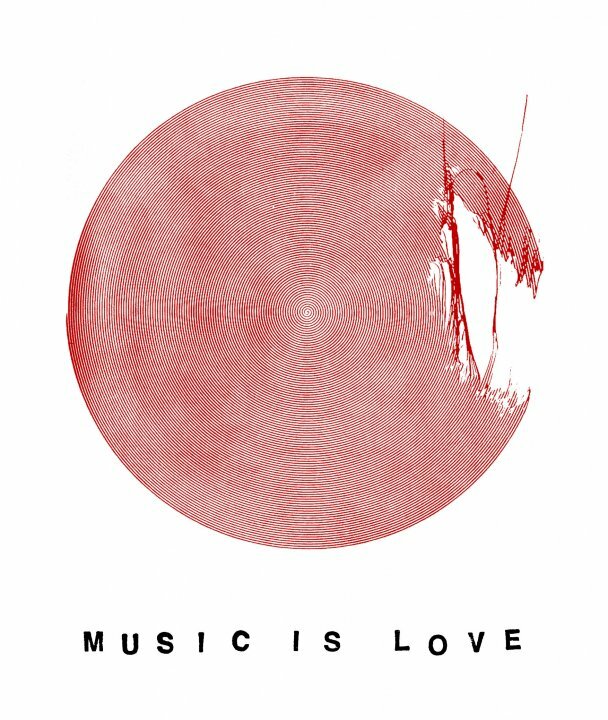 Though you’ll probably not get in, because someone started a vicious rumour that Four Tet will be playing; so every student, slick back, flat peak, top knot and dip dye will come flooding. When just last week the queue was relatively empty. This doesn’t matter though, its one o’them. Its full of nice people and good vibes (maaan). As always with Cosmic Slop they will be taking donations on the door with all proceedings helping to raise money for the arts and education charity MAP. If your missing plastic people, I’m not saying this is a replacement, but if that’s your thing then you’ll enjoy the creamy middles that slop has to offer. Check out the The Yard for more info on the event.